Registration is now closed- Contact the OFSWCD to register. 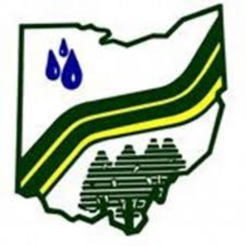 The 76th Annual Conservation Partnership Meeting will be held on February 24-26, 2019 at the Columbus Renaissance Hotel. Special guests, legislators, agency and business leaders and more will be joining the movement as we come together to celebrate, inspire and prepare conservation stewards for the future.